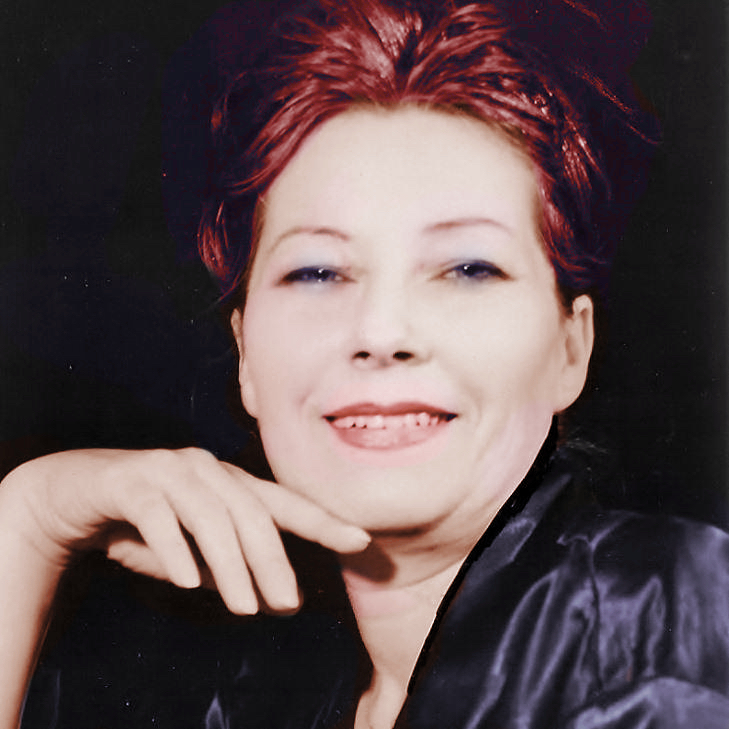 Please welcome my special guest, novelist Erika M Szabo. She’s here today to talk about her published books and author publishing services. I understand you are not American — can you explain when you came to the United States, and what country you are from? Thank you so much for the opportunity to introduce myself to your readers. I’m a writer, Alternative Medicine Practitioner, animal welfare activist and publishing coach. I was born and raised in Hungary and moved to the US twenty-five years ago. Did you experience any culture shock after you arrived in the United States? Can you explain how life in your native country is different to that of the United States? Besides a few customs, there is not much difference in the daily lives of people. The education system is a little different, though, which is free. Also, the majority of jobs require education such as waiter, store clerk, cook and so on. You can’t just drop in and learn how to serve food on the job; you must attend school in order to be hired by restaurants. I understand you are an author and now have your own company that helps indie authors become published authors, can you explain what made you decide to become a writer and eventually start your own company? After I had received a Ph.D. in Alternative Healing, I published two books in Hungary related to Natural Health. Later on, I started writing in English, also medical related books. 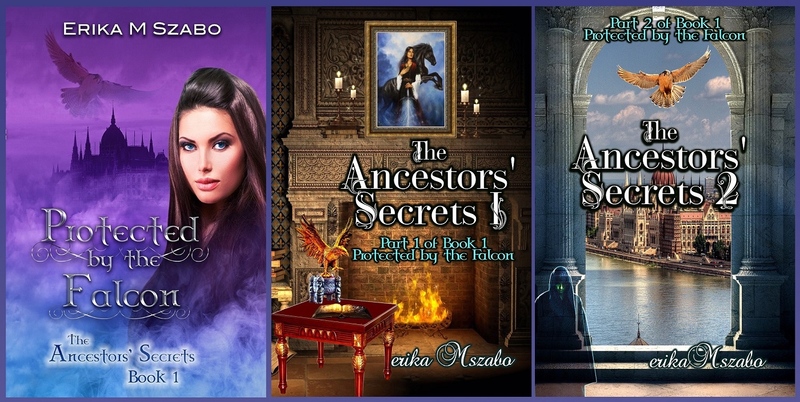 I always loved fantasy stories, so I let my imagination fly and started writing the Ancestor’s Secrets series. A traditional publisher accepted my books, but after I had learned about how much freedom and control self-publishing provides for authors, I learned as much as I could about the publishing process. I started my company, Golden Box Book Publishing, but I didn’t have the intention of taking advantage of authors who work very hard creating their stories. I planned to pay the highest royalty to the authors. However, soon I changed my approach, and instead of publishing books with my company, I decided to help authors with my Publishing Coach service to create the best eBooks and prints at a very reasonable price. This way I get paid for the work I put into it; I get great satisfaction from helping the authors to make their book the best it could be; and I don’t take away the full control of their books and royalty. As an author, I fully understand how difficult writing is — do you have any mentors, considering that English is not your native tongue? When I write, I don’t like to follow guidelines or get confused by the opinion of many. I have two editors that I work with and because they give me building criticism as well. I always consider their suggestions. For me, English was relatively easy to learn because I took four years Latin in Nursing School and learned German when I lived in Austria before I moved to the US. You write fantasy novels — can you talk about what inspired you to start writing in this genre? I like the freedom that writing fantasy stories gives me. I can let my imagination fly, incorporate some true facts into the story and wrap it in a package that gives the reader the feeling of entering a world where anything is possible. Tell us what the revision process is like for you. Do you edit as you write or do you edit later? I edit and revise as I progress with the story, and when I’m finished and the first edit is done, I revise parts that I’m not satisfied with. Do you have any short and long-term goals, if so, what are they? 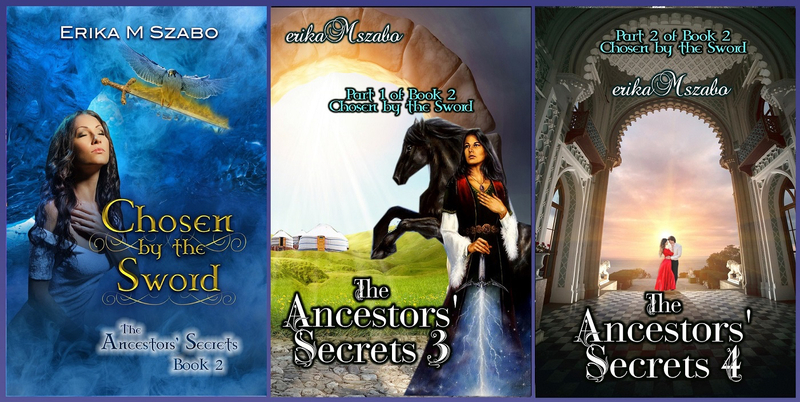 My short-term goal is to publish the second audiobook, and my long-term goal is to translate both books in my fantasy series to Hungarian while I help authors publish their books. I am elated to reveal the cover of my soon to be published book. This book chronicles the hurdles I had to endure to finally achieve success as a French and Spanish teacher. I hope my story will inspire all future educators from across the globe. I believe in order to make a change for the better in public education, school districts across the United States should make a concerted effort to hire more educators of color. 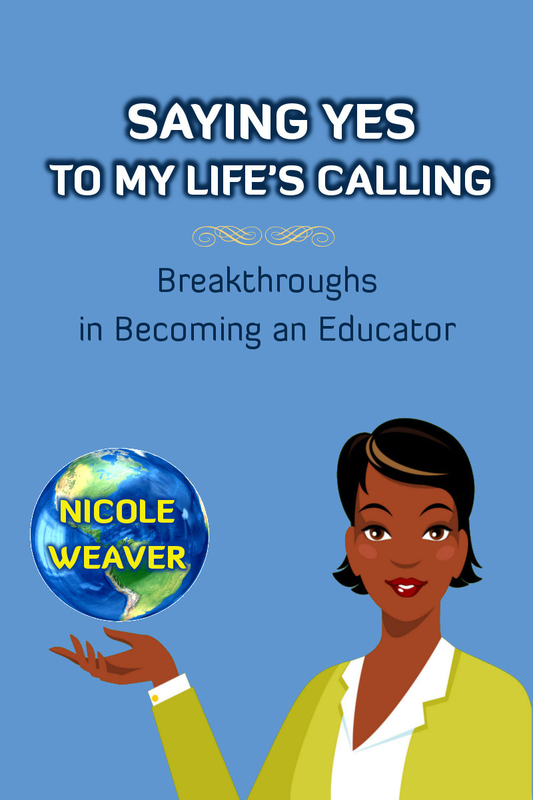 I wrote “Saying Yes To My Life’s Calling: Breakthroughs in Becoming an Educator” to inspire all educators, especially African-Americans.